The Trust for Public Land, in partnership with the Montana Department of Fish, Wildlife & Parks (FWP) and Montana Department of Natural Resources & Conservation (DNRC), has added 13,398 acres of forestland to the Stillwater State Forest. The groups worked together over several years to acquire the land and conservation easements that will permanently restrict commercial and residential development, protect fish and wildlife habitat, ensure sustainable forest management, and secure public access for recreation. Nearly 11 square miles will be added to Stillwater, the largest state forest in Montana with more than 90,000 acres. State, federal and private partners jointly funded the $40 million project Federal funding from the Land and Water Conservation Fund was provided to the project through the USDA Forest Legacy Program and the U.S. Fish and Wildlife Service Cooperative Endangered Species Conservation Fund program. Additional partners include the Montana Fish & Wildlife Conservation Trust and FWPs’ Habitat Montana program. Philanthropic support was provided by the National Fish and Wildlife Foundation through Walmart’s Acres for America Program, the Whitefish Community Foundation and several individuals. 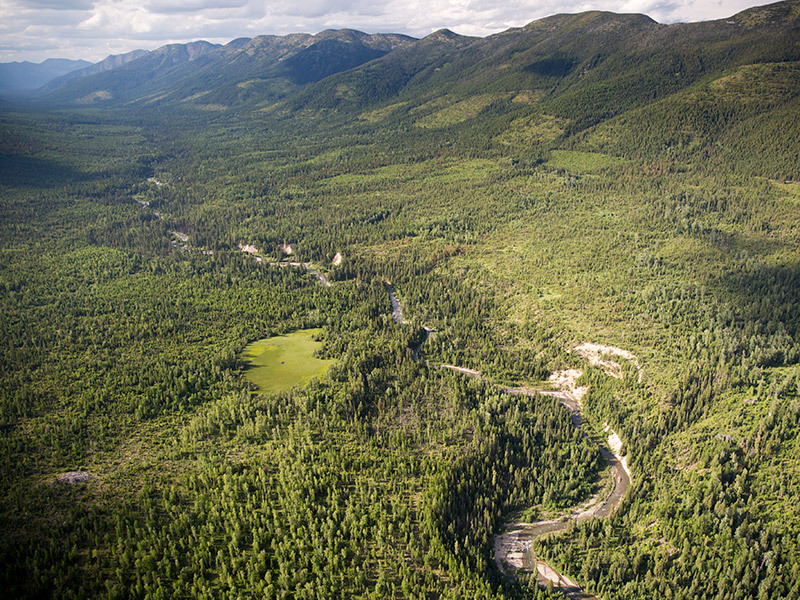 This conservation project protects local forestry jobs my maintaining a sustainable working forest, clean water, public access for recreation and important habitat for fish and wildlife, including grizzly bears, Canada lynx, bull trout and westslope cutthroat trout.